A complete wet food: with the bonus that it is hypo-allergenic. 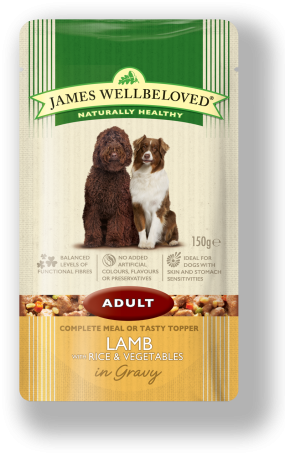 With selected protein sources and selected carbohydrate source of rice, it is a dietetic food, excellent for the reduction of ingredient and nutrient intolerances. If the signs of the food intolerance disappear, continue feeding indefinitely. 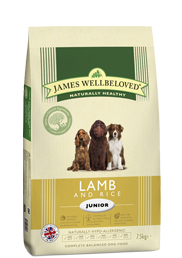 INGREDIENTS:-Lamb meat, rice, peas, carrots, sunflower oil, sugar beet pulp, linseed oil, calcium carbonate, seaweed, alfalfa, potassium chloride, tomatoes.